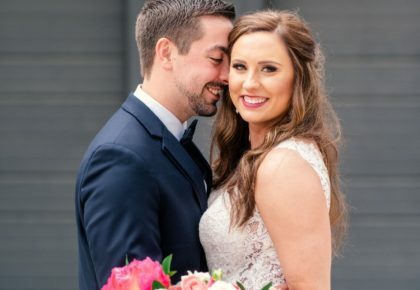 With the help of wedding planner Tami Winn of Tami Winn Events, Amanda and Shea’s dream wedding at the Omni Fort Worth Hotel became a reality. 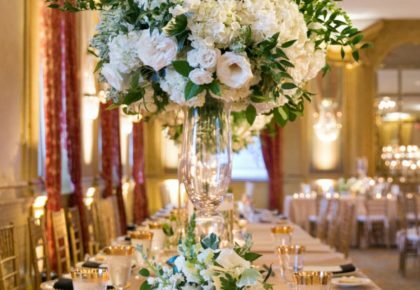 Tall wedding centerpieces filled the reception room and the tables were topped with beautiful linens and china in coral and gold. 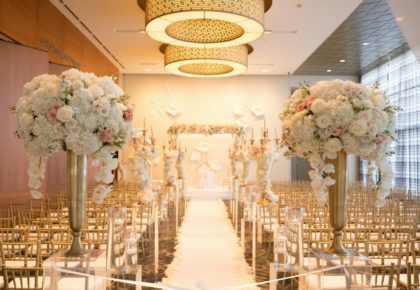 LeFleur Couture by Tami Winn Events provided the stunning floral arrangements and Posh Couture Rentals supplied the beautiful rentals. Thanks to J. May Photography for capturing each gorgeous detail! 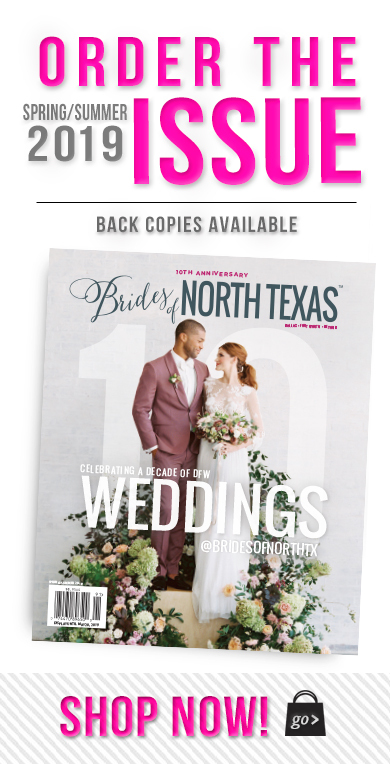 Look for more from this pretty wedding in the upcoming issue of Brides of North Texas and find out how you can have your wedding featured by clicking here! Cheers!